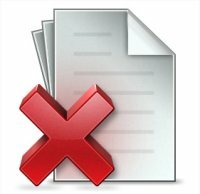 Introduction: Live Version // Discussion // Edit Lesson // Comment // Report An Error // Ask A Question. What is TeX TeX (pronounced Tech) is mainly a low level programming language aimed to typesetting documents. It is very powerful but, since you have to take care of everything, it is difficult to use it for long documents and time-consuming. 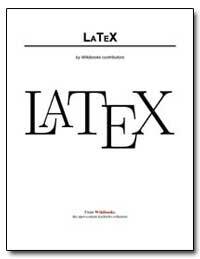 What is LaTeX LaTeX (pronounced either Lah-tech or Lay-tech) is a macro package created by Leslie Lamport based on the TeX typesetting language of Don Knuth. Its purpose is to produce professional looking and correctly typeset documents, in particular those with mathematical formulae. It is currently maintained by the LaTeX3 project. Numerous authors have contributed extensions, called packages or styles, to LaTeX. A number of these is usually bundled with a TeX/LaTeX software distribution or can be found in the Comprehensive TeX Archive Network (CTAN).